Adriane is using Smore newsletters to spread the word online. 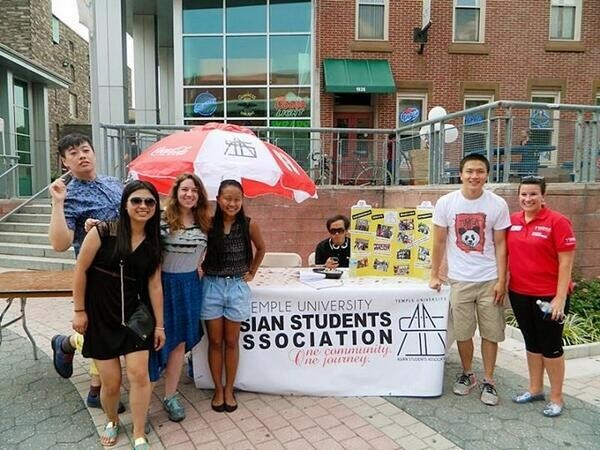 Student Activities is sending Advisor Newsletters as a way to reach out to all student organization advisors in the hope of creating stronger partnerships and building system of support for Temple students. You can expect to receive these newsletters on a quarterly basis. Adriane Reilly joined the Student Activities staff in July 2012. She came to Temple after earning an M.Ed. in College and University Student Personnel Administration from The University of Texas at Austin. In Student Activities, Adriane supports student organizations through the registration and re-registration processes, promotes leadership and organizational development through the STARS Program, and advises the Temple Student Government Allocations committee. (This does not include the Fraternity and Sorority Life, which is advised by Megan Connelly in Student Activities). In November 2013, Adriane received the Lisa A. Pierce Memorial Scholarship from the Association of College Unions International. "I'm always interested in hearing more about the achievements or challenges that our student organizations experience, especially from an advisor's perspective. Feel free to contact me to set up a meeting to chat about these things!" says Adriane. 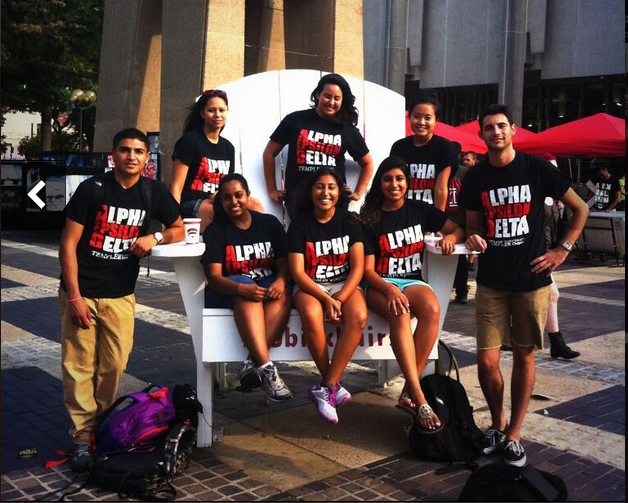 A productive relationship between a student organization and an advisor is one that has clear expectations. The start of a new semester is the perfect opportunity to meet with student leaders to agree upon your role as an advisor. Student Activities would like to share two documents that may help facilitate that conversation with your student leaders. 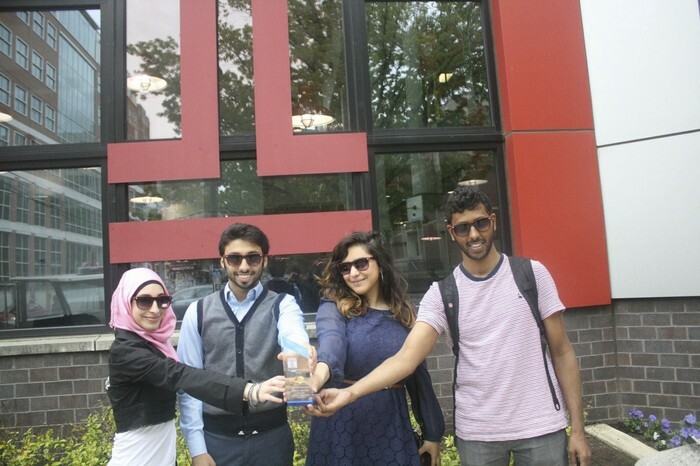 In August 2013, Student Activities unveiled a brand new student organization database called Owl Connect. Students can utilize Owl Connect as an organization directory, membership roster, communication tool, recruitment tool, and much more! 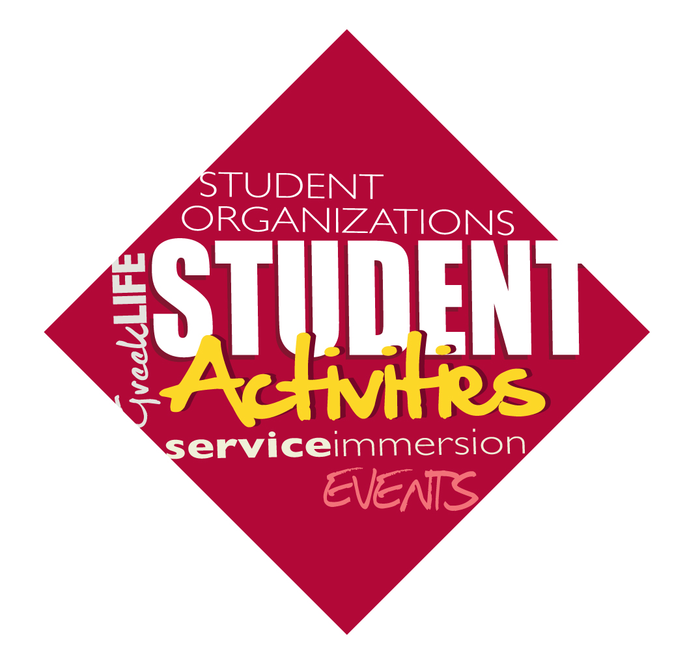 Student Activities expects student leaders to maintain their organization page with current information at all times. You may have received an invitation to join an organization's roster via e-mail. Accepting the request on Owl Connect verifies your involvement with the organization and keeps Student Activities records up to date to allow for better communication. Please take a moment to ensure you have accepted your Owl Connect membership request to serve as advisor to your student organization. 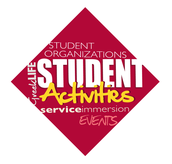 Accepting your role as a student organization advisor in Owl Connect alerts Student Activities to your involvement. This role categorizes you as a Campus Safety Authority (CSA) under The Jeanne Clery Disclosure of Campus Security Policy and Campus Crime Statistics Act (the Clery Act). CSAs include "[a]n official of an institution who has significant responsibility for student and campus activities, including, but not limited to, student housing, student discipline, and campus judicial proceedings." You will receive an e-mail from James Creedon within the next month inviting you to complete a twenty-minute online training program outlining pertinent information about the Clery Act itself and your obligations under the act as a CSA. Student Activities would greatly appreciate your help holding our students accountable to these dates and deadlines throughout the semester. Registration for orgs with 2, 3, 4 STAR Rewards is still open! Mandatory only for student organizations who failed to attend in September. More info. For organizations with office or cubicle space in The Village only. Village Applications for 2014-2015 due March 28, 2014. Student Organization Re-registration April 1-18, 2014. All student organizations must re-register to remain active with Student Activities for 2014-2015. Deadline to submit STARS Trackers for 2 STAR Status April 30, 2014. A calendar of these dates and all of Student Activities STARS Workshops will be available here by the first day of classes. Thank you for your time and attention! Please feel free to contact me with any questions. If you no longer serve as an advisor to a student organization, please send me a message as unsubscribing to this e-mail will not update our records.